Product Name : Red yeast rice powder . 1. 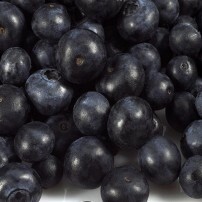 All the products come from natural fermentation, no additive contained. 2. Content of monacolin K in our products is very high, more than 50%, locating head in our country. 3. Good quality, the ratio of un-ring monacolin K and ring monacolin K is more than 64, which is good for absorbing. 4. No citrinin contained, citrinin is known as his toxicity in international medicine field, and is a co-product in traditional fermentation. 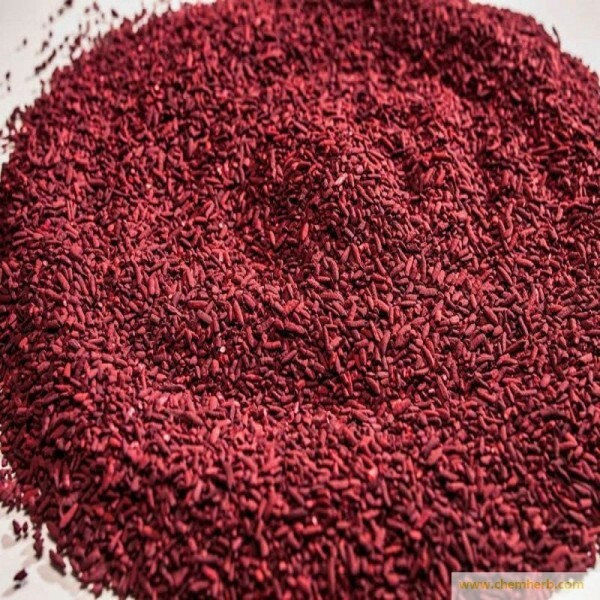 Red yeast rice is rice that has been fermented by the red yeast, Monascus purpureus. 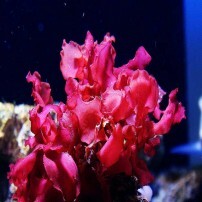 It has been used by the Chinese for many centuries as a food preservative, food colorant (it is responsible for the red color of Peking duck), spice, and an ingredient in rice wine. 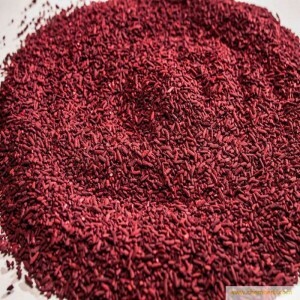 Red yeast rice continues to be a dietary staple in China, Japan, and Asian communities in the United States, with an estimated average consumption of 14 to 55 grams of red yeast rice per day per person. 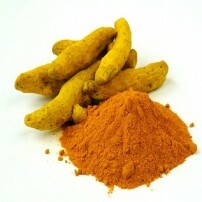 What's the Hot Plant Extract in 2015 ?